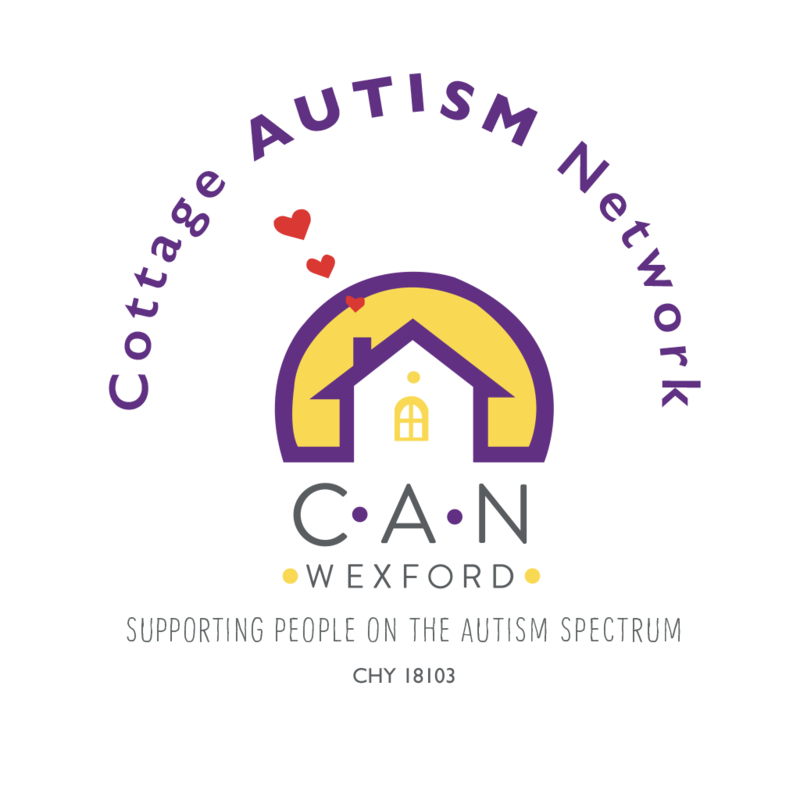 Diagnosis & Assessment | Cottage Autism Network Wexford Ltd.
“It does not have to be about tragedy or pain or loss. Bearing an autistic child is not losing that child. It’s gaining very special new son or daughter.” – Jasmine Lee O’Neill, a mute autistic savant who is a poet, writer, illustrator and musician. As yet, there are no medical tests to diagnose autism. An accurate diagnosis must be made on observation of the child’s communication, behaviour and development levels. It has been proven worldwide that early, accurate diagnosis coupled with early, intensive intervention increases the child’s opportunity for positive development and success. There are a number of ways to seek a diagnosis/assessment. You may have taken your child to your local GP, may refer the child for a hearing test. This is the most obvious thing to do if you report that your child for instance: is blanking you or not responding to loud noises. Assuming the test comes back clear, you will most likely be referred to a local HSE team or to a developmental Pediatrician who may thin in turn refer you to the local HSE multi-disciplinary team. The multi-disciplinary team should at least consist of a Clinical Psychologist, an Educational Psychologist, a Speech and Language Therapist and an Occupational Therapist.